University of Chile Law School, graduated in 1984 with unanimous distinction (grade point average of 7). He is an Invited Professor of the Graduate School of the University of Chile Law School where he teaches a course on Corporate Governments and Creation of Values for the Shareholders. He is a Professor in the Department of Economic Law of the University of Chile Law School and Professor of the University of Desarrollo Law School, in which he acts as Director of the Business Law Department and the Directorate of Extension. 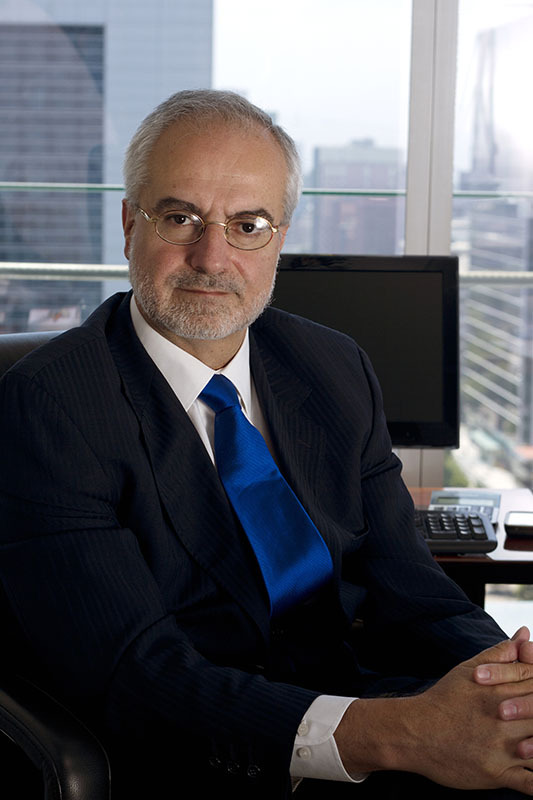 He has participated as a litigating attorney in many of the most important causes that have been heard in Chile. Attorney for the State Defense Council. Author of prominent publications on matters within his area of specialization. Corporate law, mergers and acquisitions, antitrust law and judicial litigation in commercial matters, securities, financial, banking and tax advising.